Google has confirmed that Staples no longer participates in Express, but did not provide additional details. 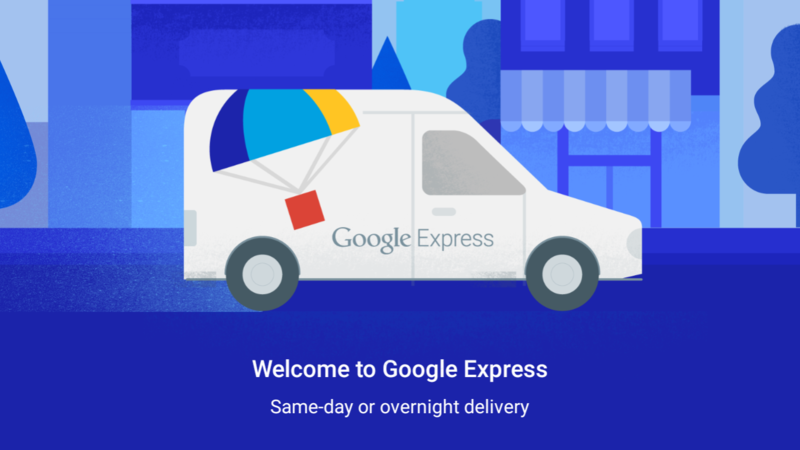 Google Express has been around for years, allowing you to order items from multiple retailers through one central location. The service gained more popularity after the Google Home was released, since you could place orders using only voice commands, similar to Amazon on Alexa speakers. Now it appears one major store is pulling out of Express - Staples. Staples was removed from the official list of stores and the corresponding support article yesterday. If you try to look up items from the store, the Express site says "Staples is outside your delivery area," regardless of your location. We've reached out to Google, and we will update this post when the company responds. While Staples leaving Express isn't necessarily deal-breaking, especially since larger stores like Target and Walmart are still there, perhaps other retailers are looking to drop support.